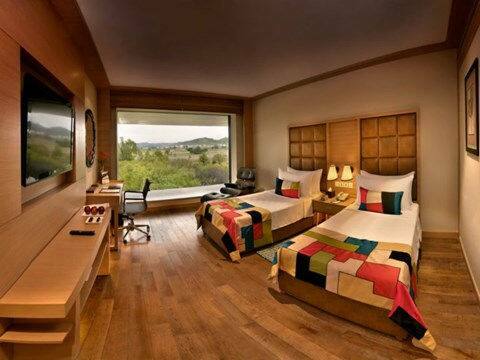 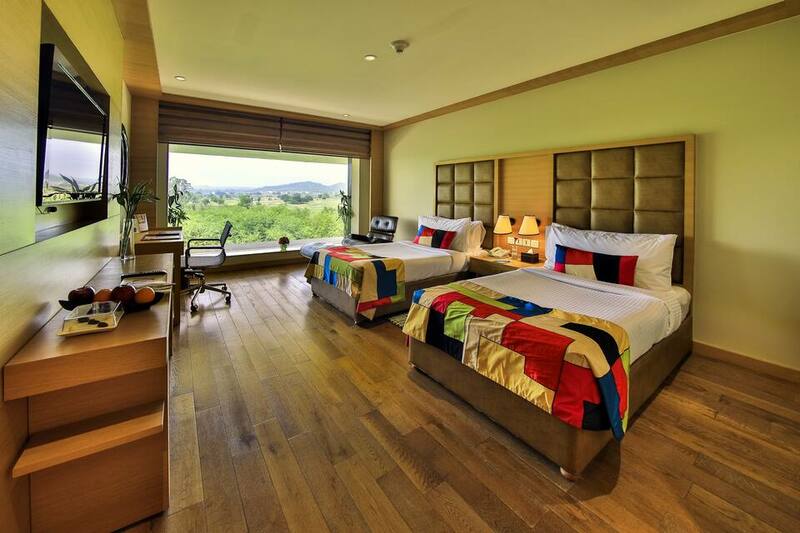 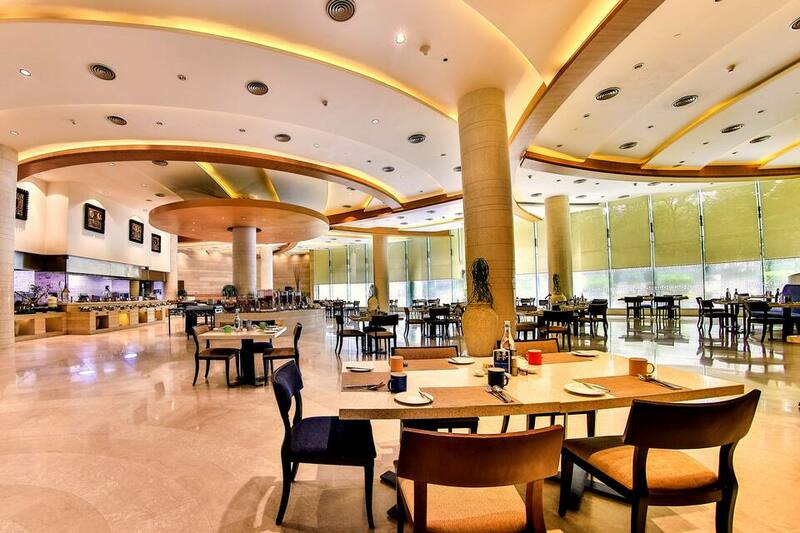 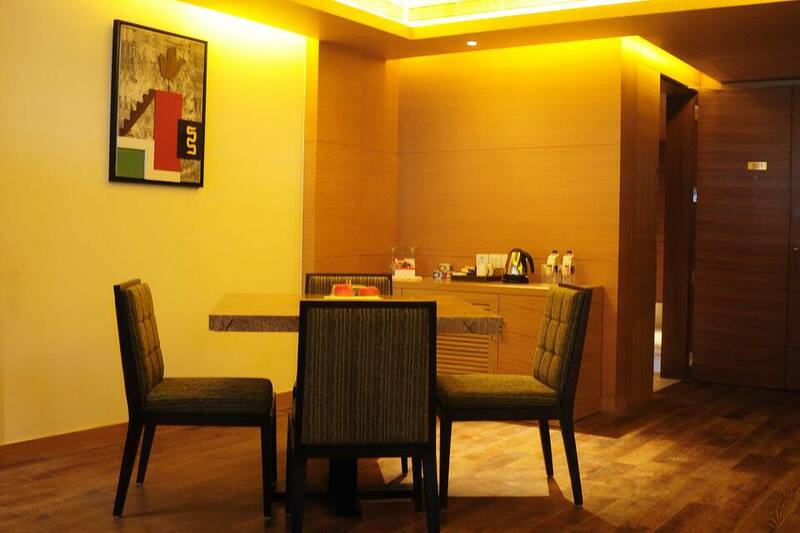 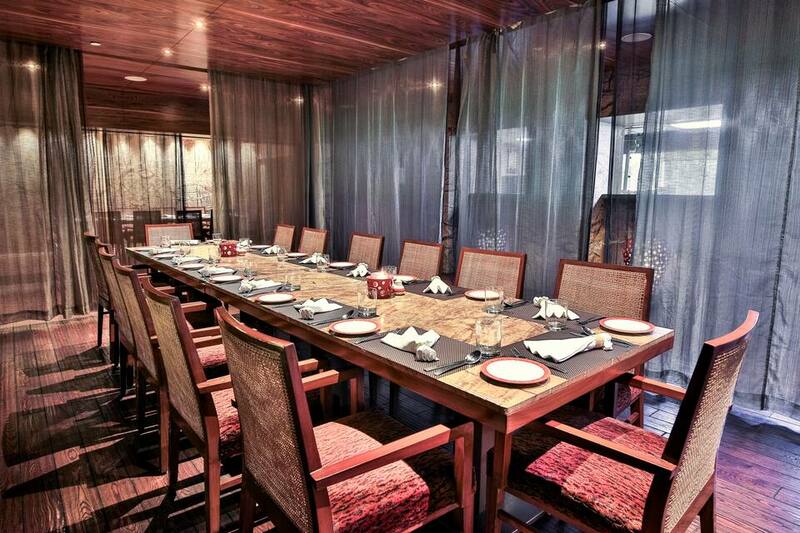 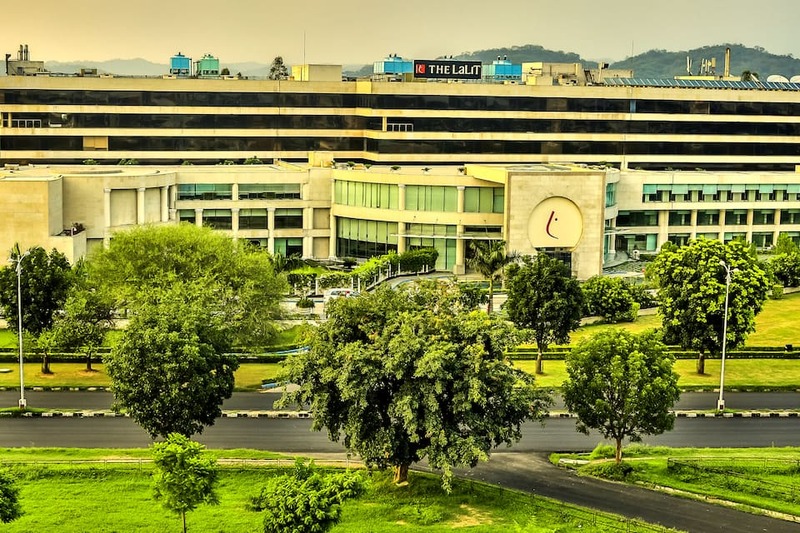 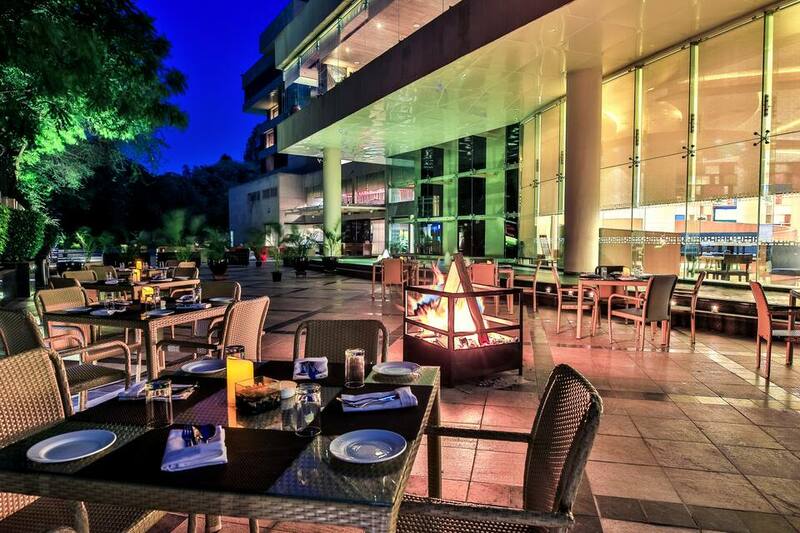 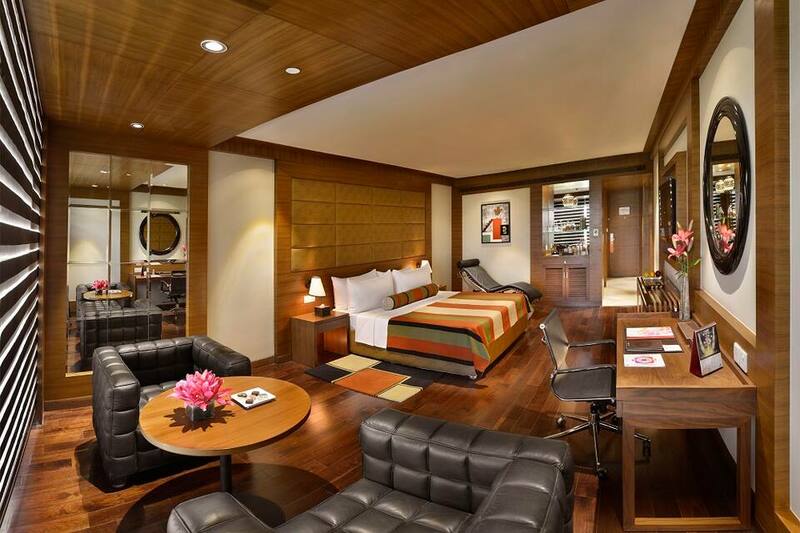 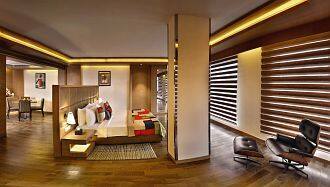 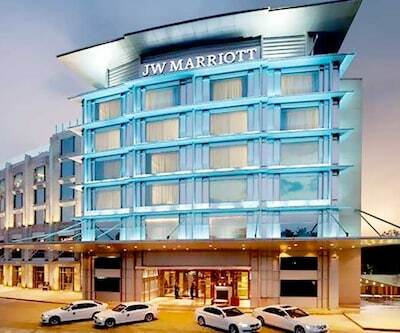 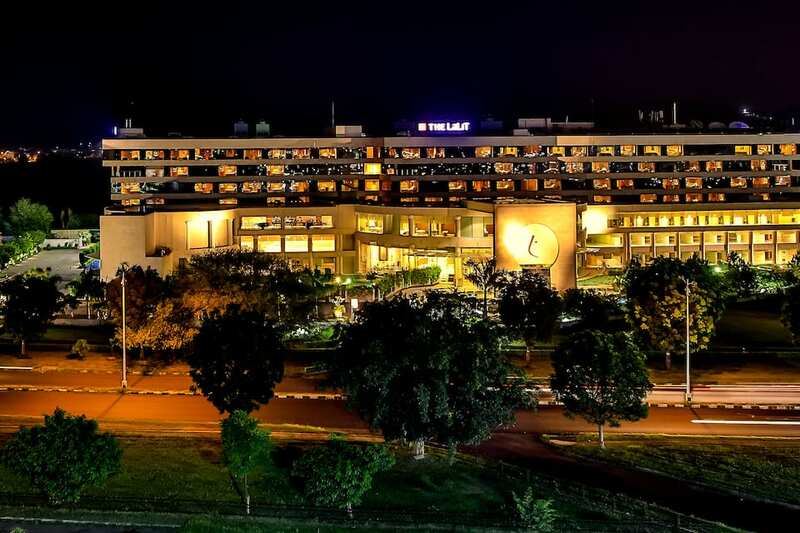 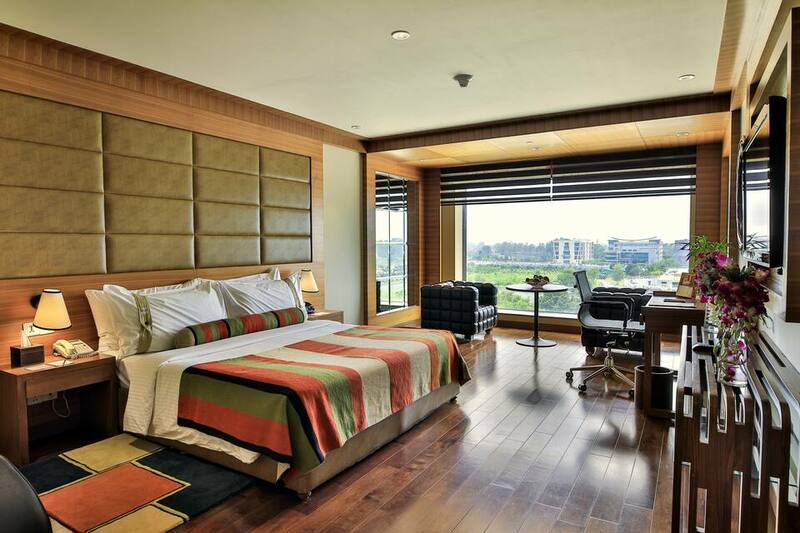 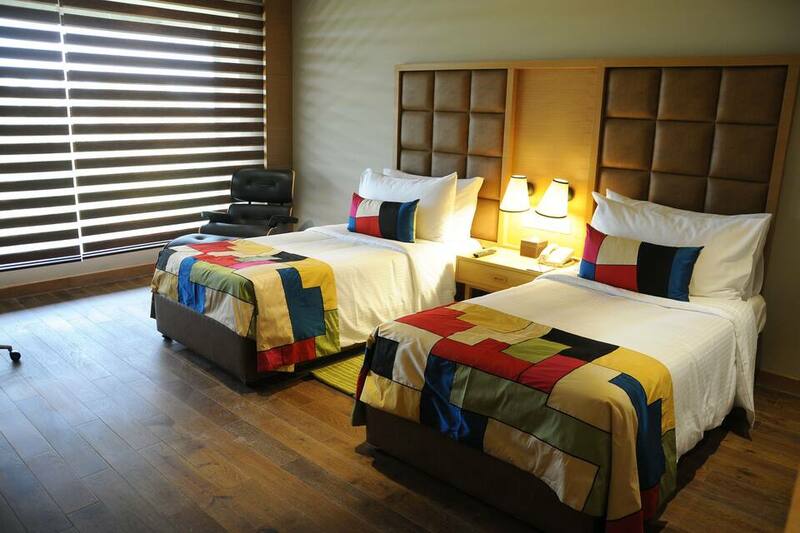 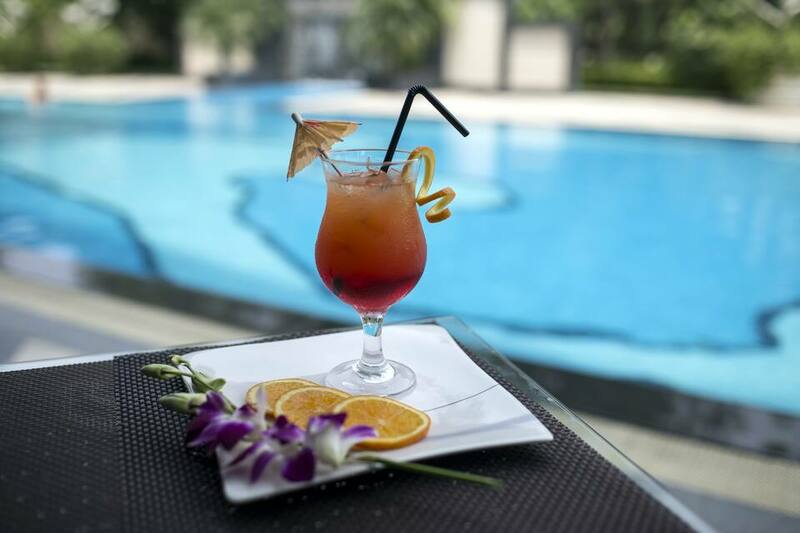 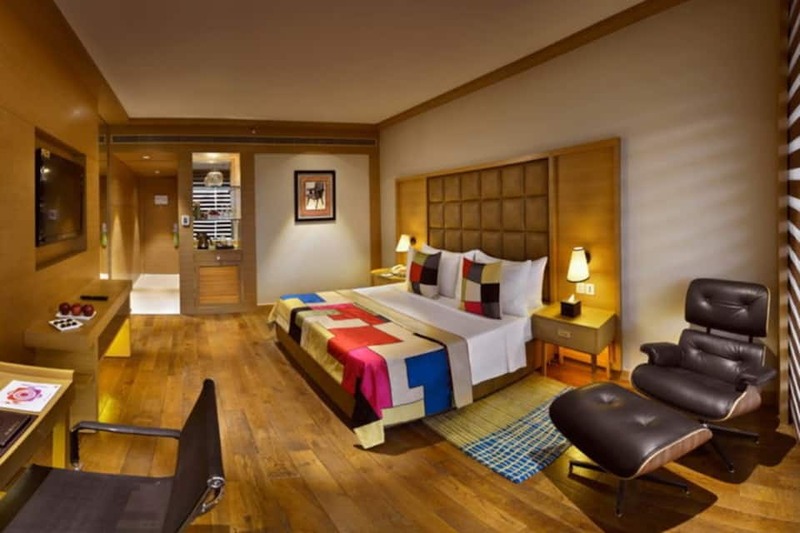 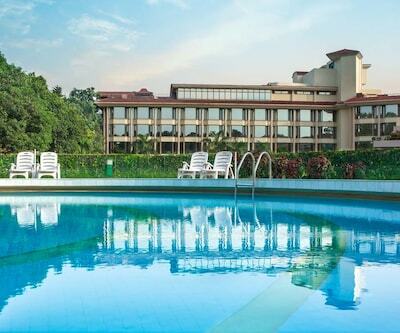 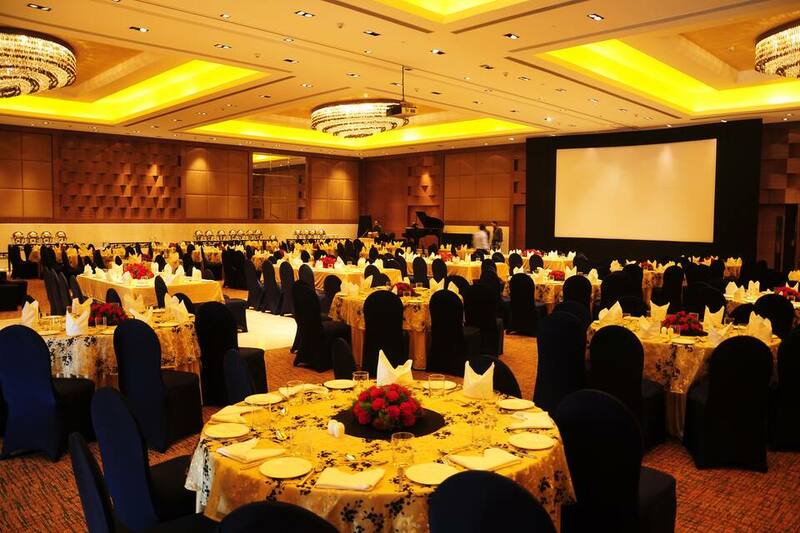 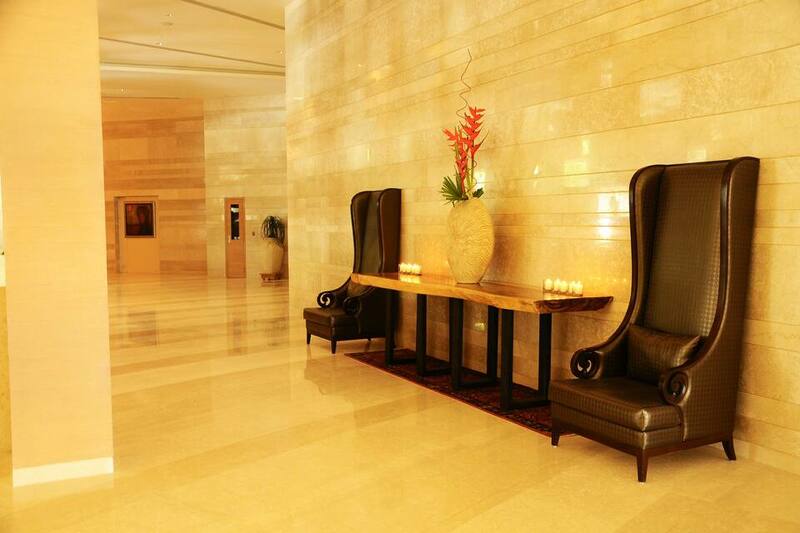 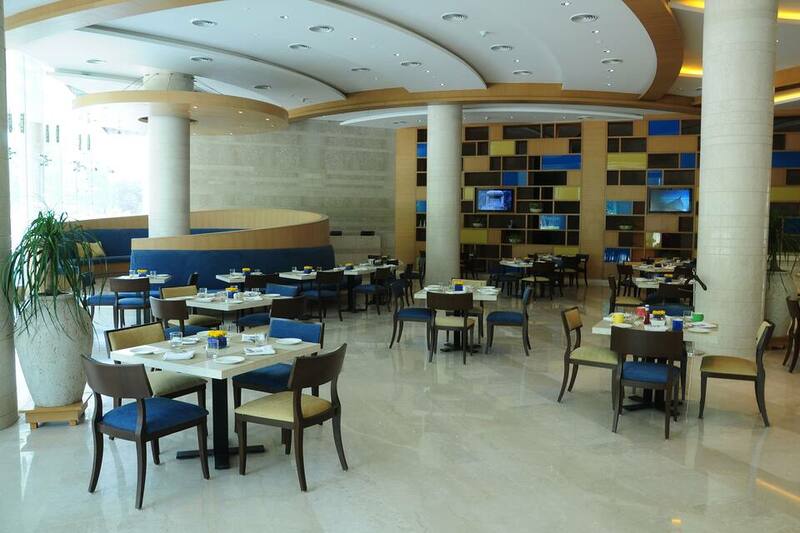 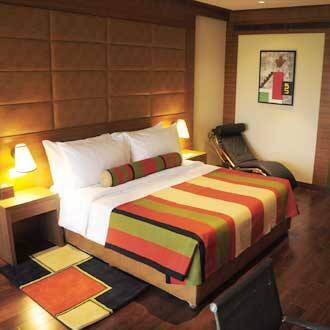 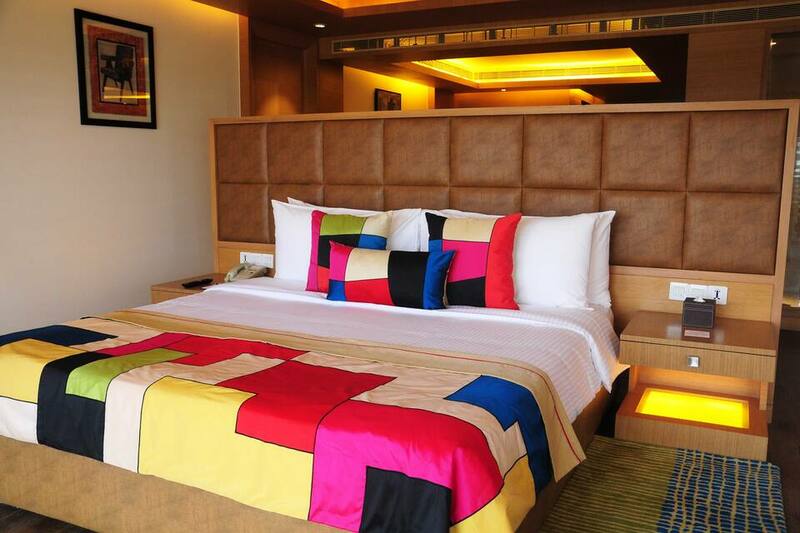 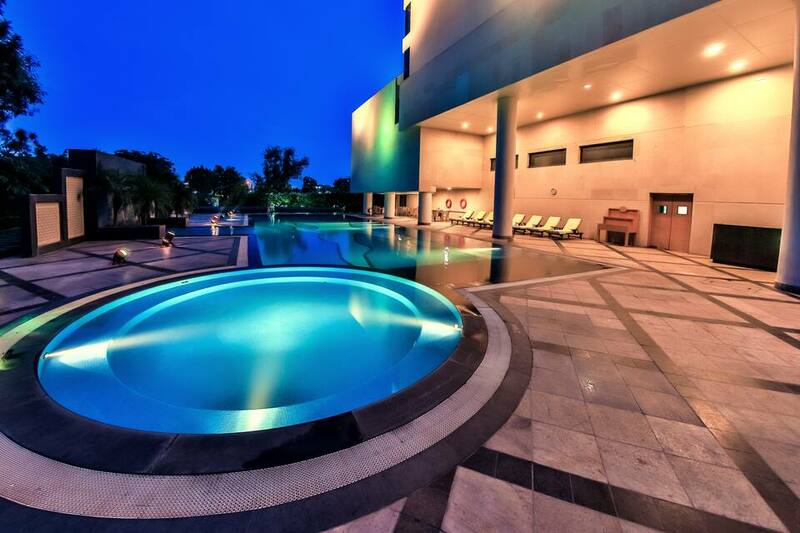 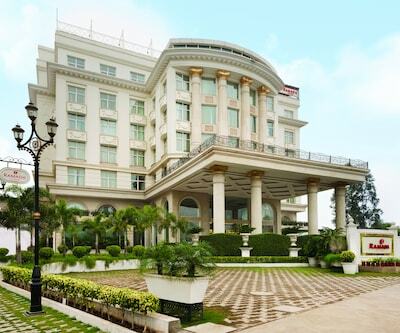 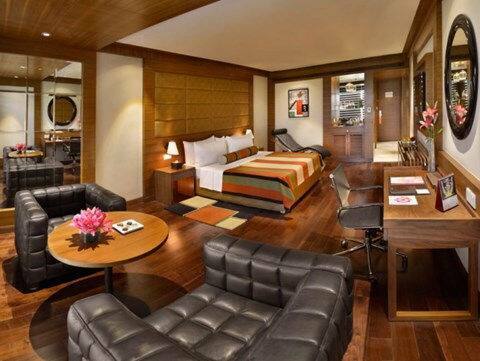 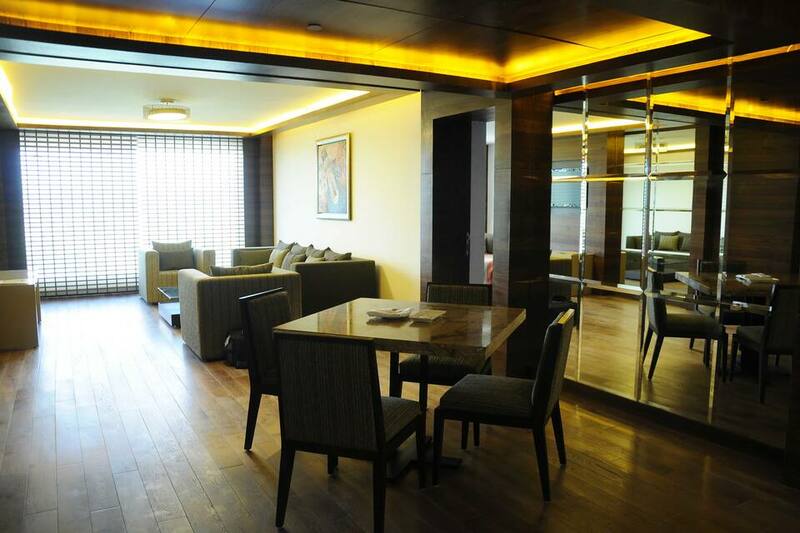 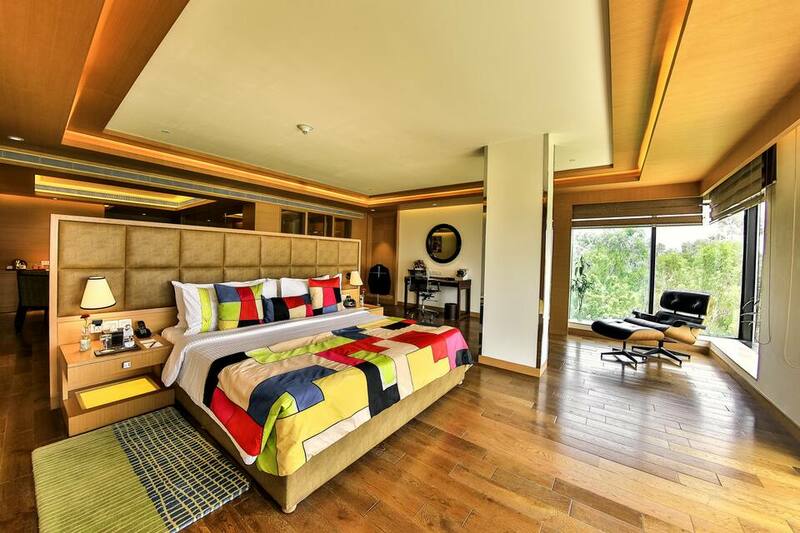 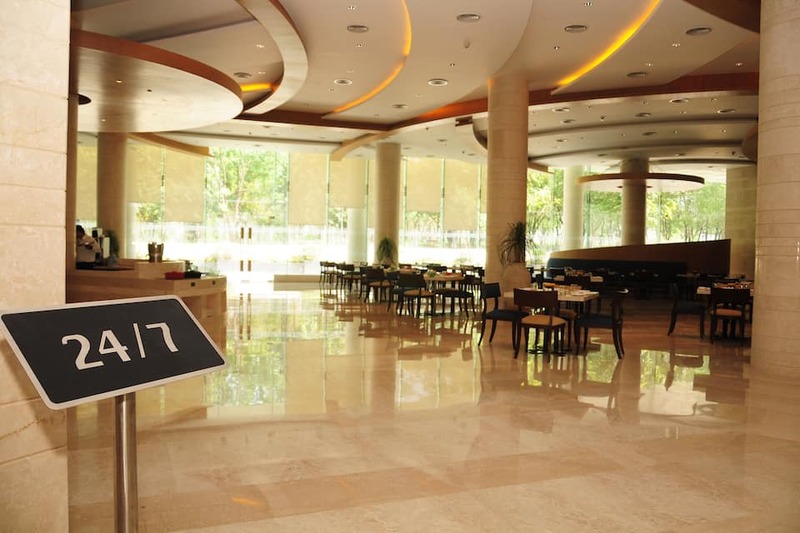 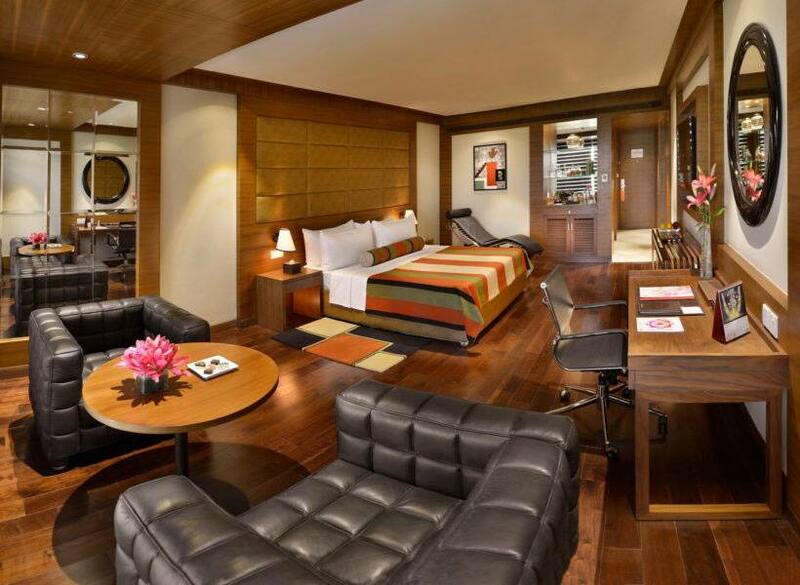 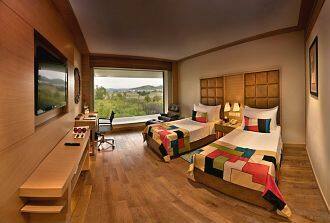 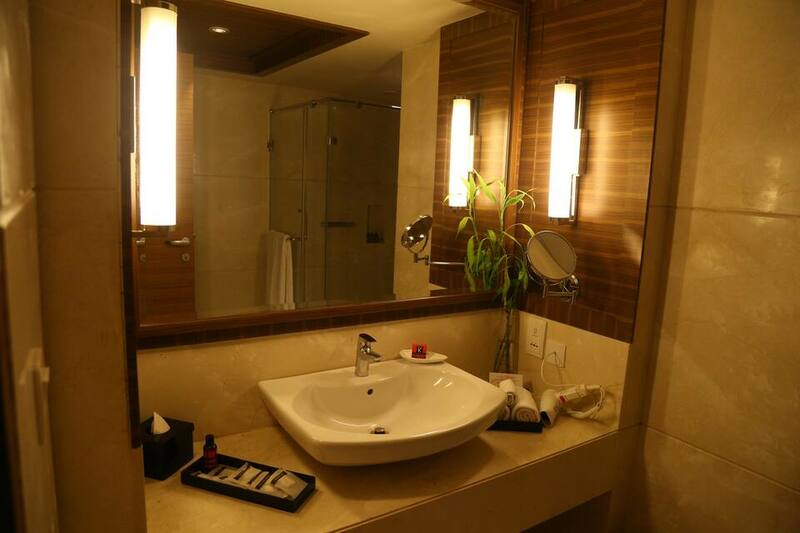 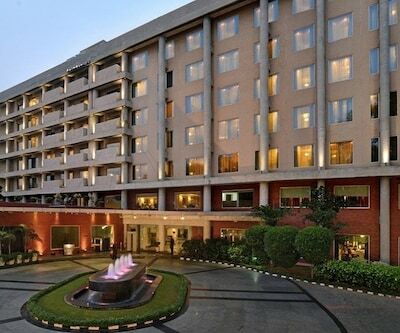 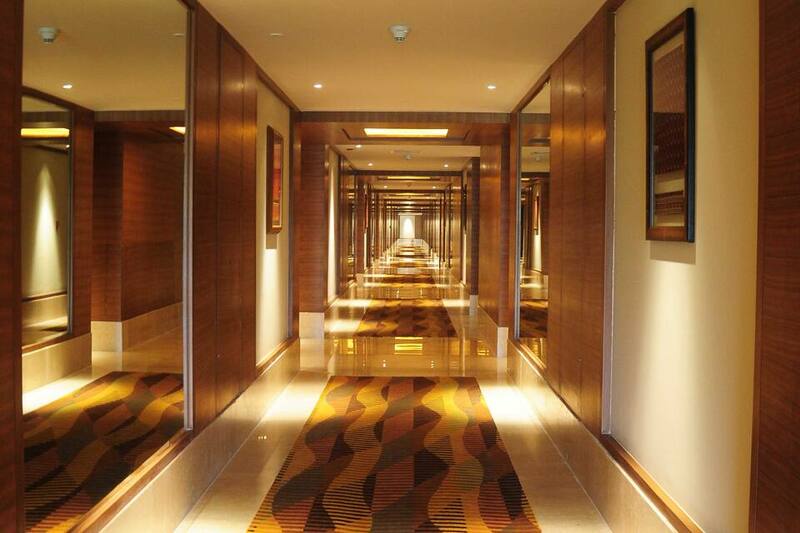 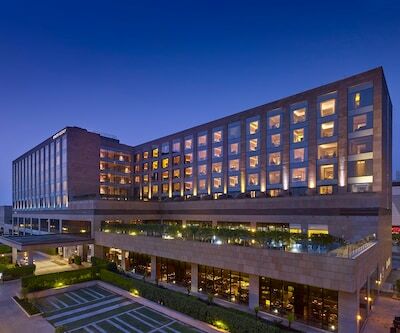 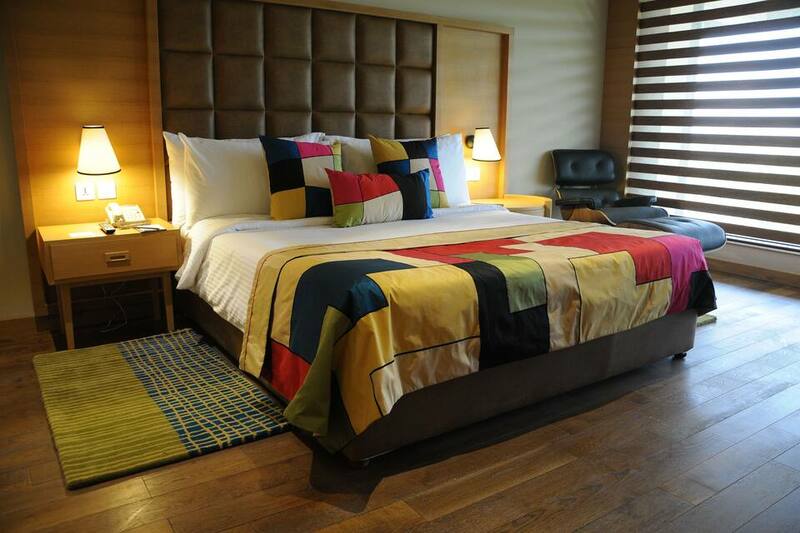 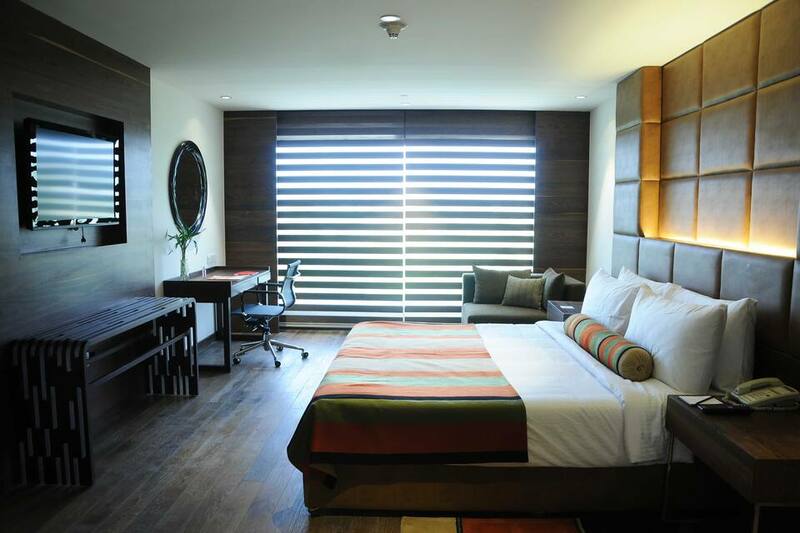 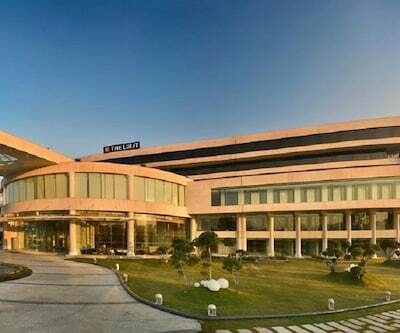 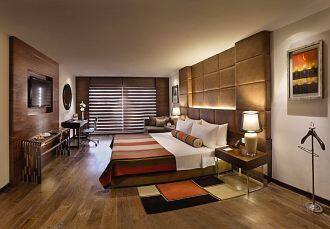 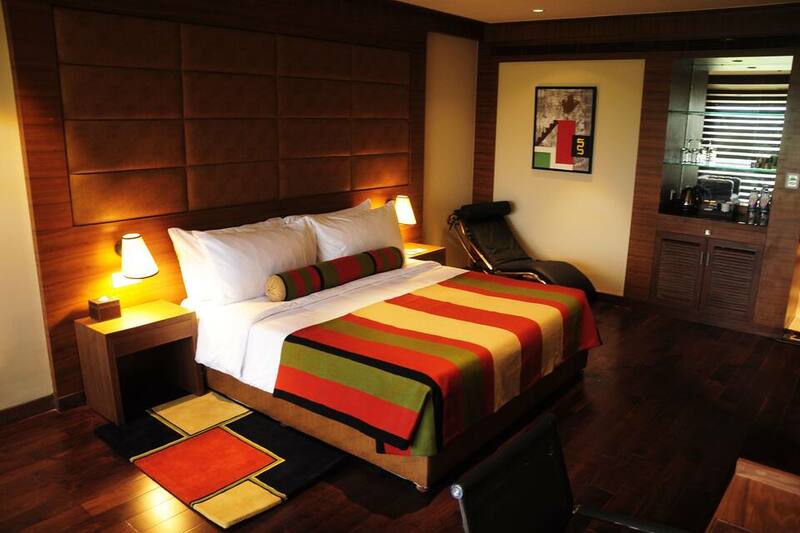 The Lalit is situated in the beautiful realm of beautiful city at Chandigarh. 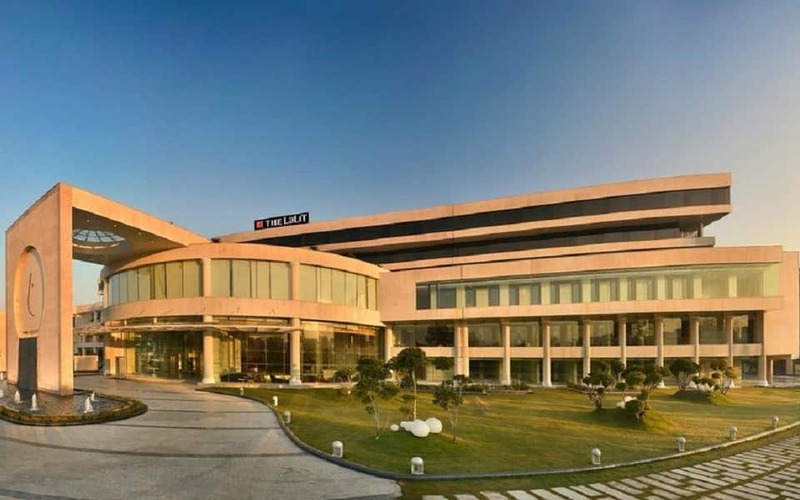 The hotel is well-connected to a Rose Garden, Rock Garden and Sukhana Lake. 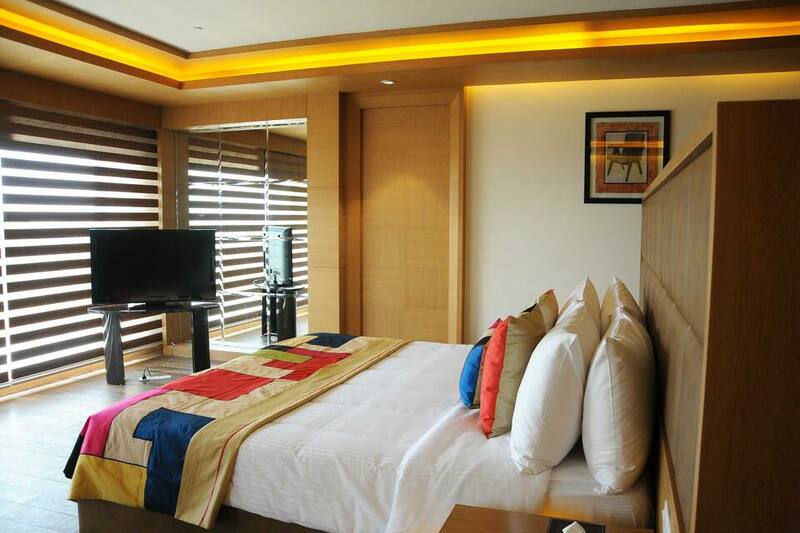 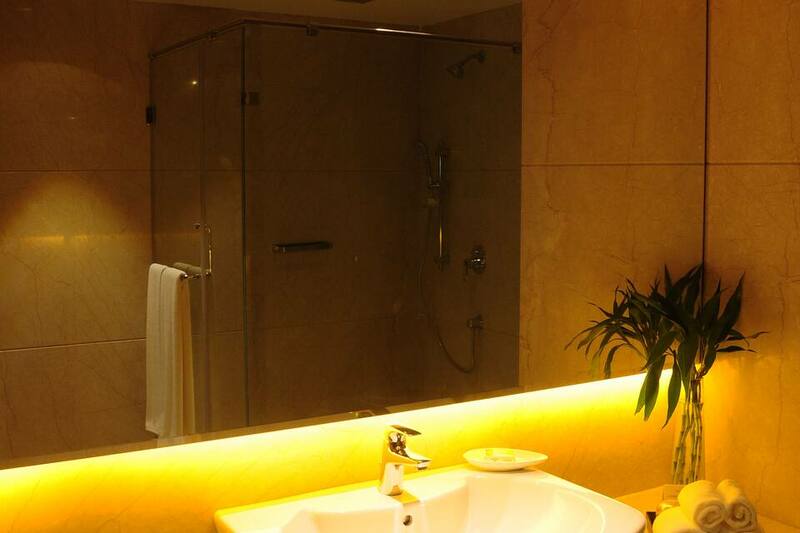 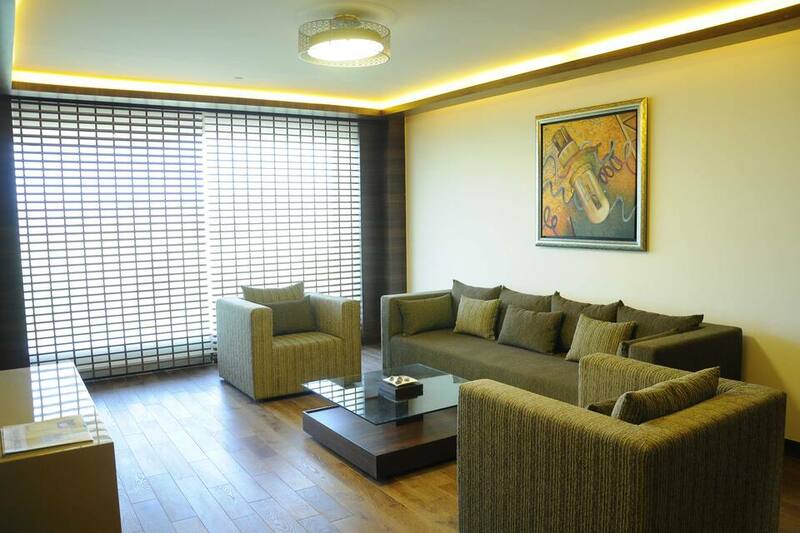 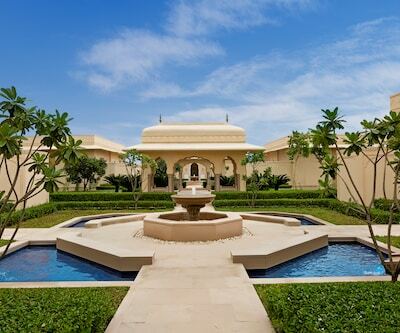 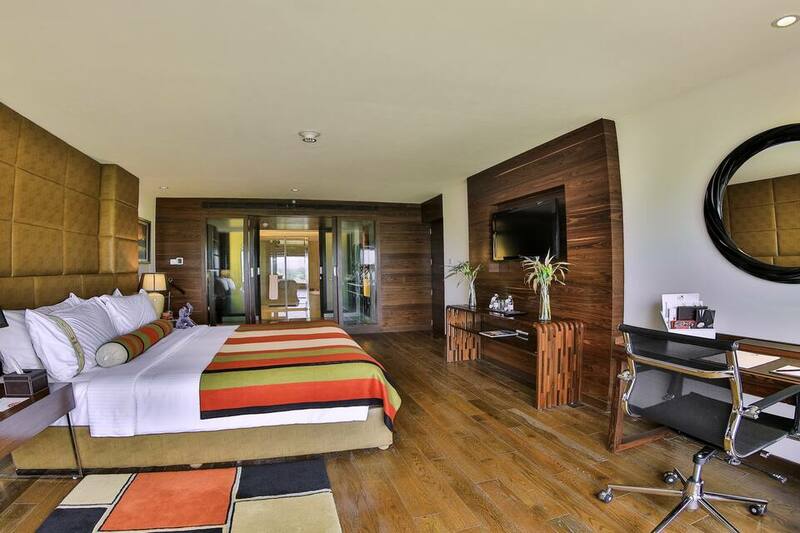 The property is offers a luxurious stay. 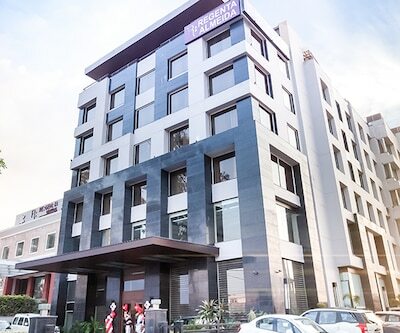 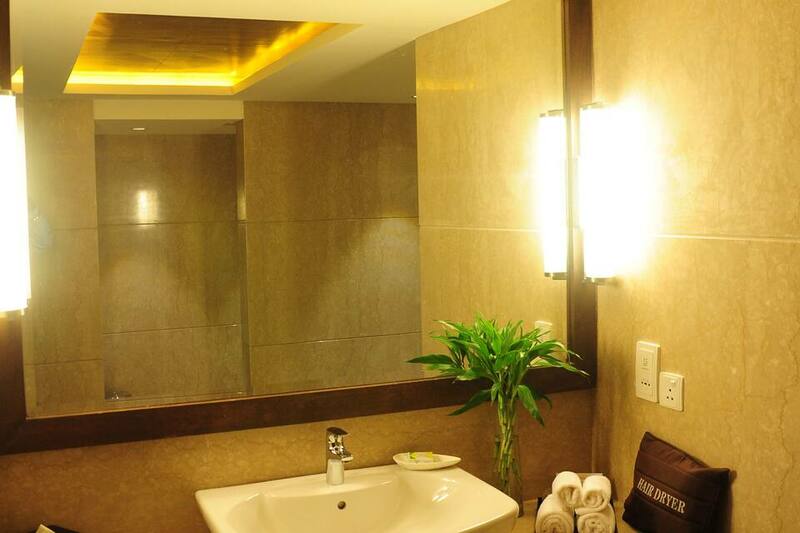 This well-designed property offers amenities like front desk for assistance, room service,Wifi, well equipped conference room, a restaurant serving delicious cuisine and a parking space.